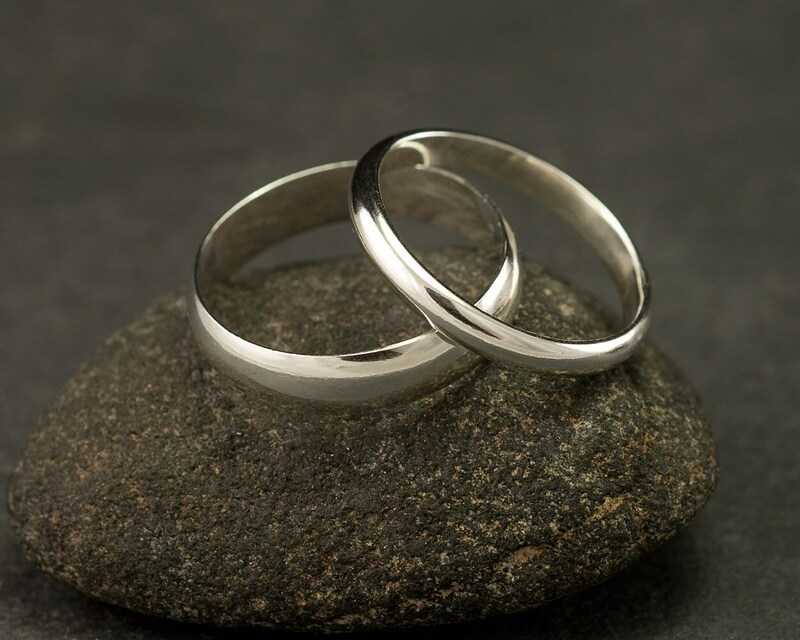 This custom listing is for a set of 2 WIDE wedding bands. 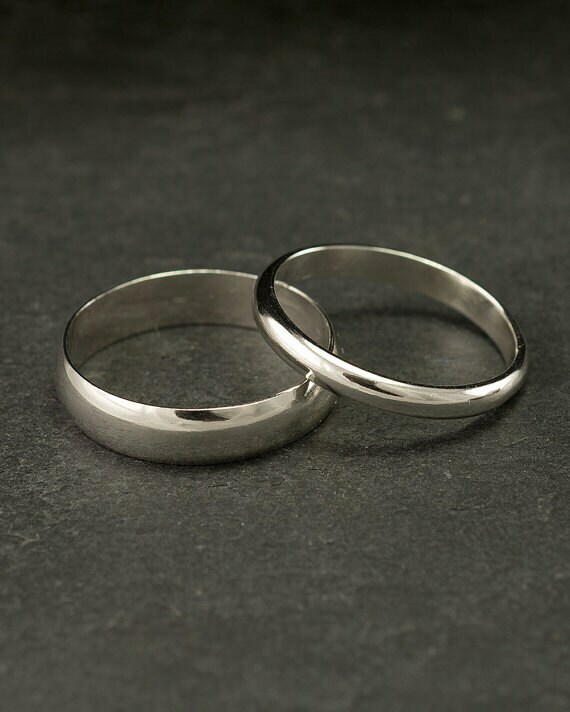 The wedding bands are made of solid Sterling Silver. 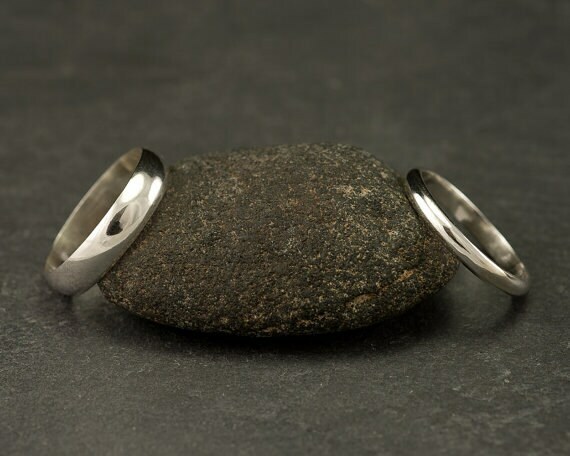 Both bands measure 5mm wide. Please specify finish (polished, matte-brushed, or hammered) in the "message" box during checkout. In order to determine your correct ring size I strongly recommend having your finger measured at a jewelry store. 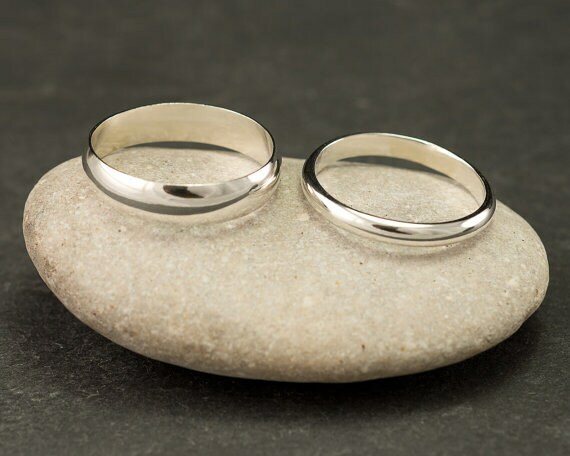 Most local jewelry stores are happy to assist you with ring sizing. 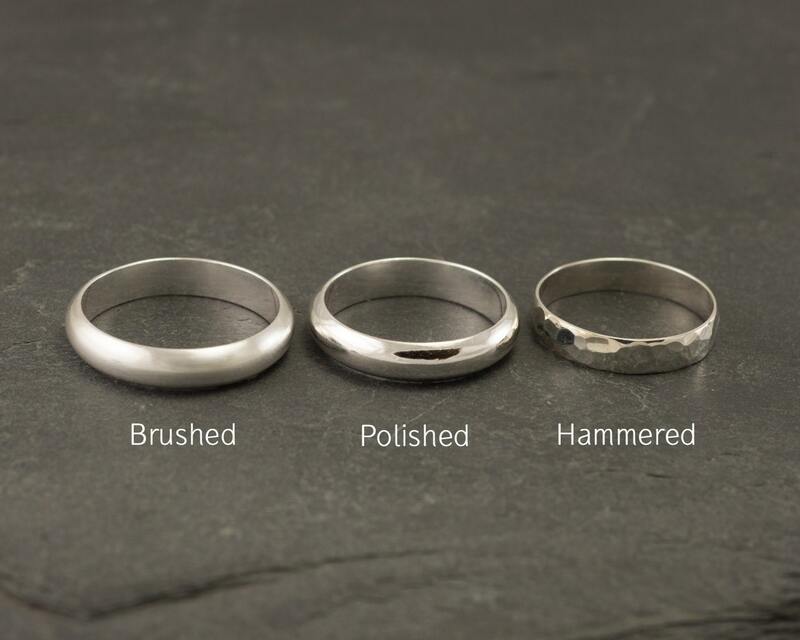 Please let me know if you were measured with a wide or thin band for the most accurate ring size.